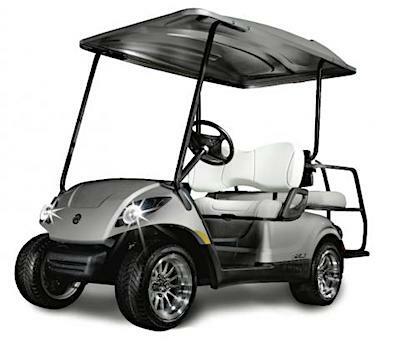 The US Consumer Product Safety Commission (“CPSC”) reports this recall involves the following model year 2015 through 2018 Gas and Electric-Powered Golf Cars, PTVs and Utility Vehicles. 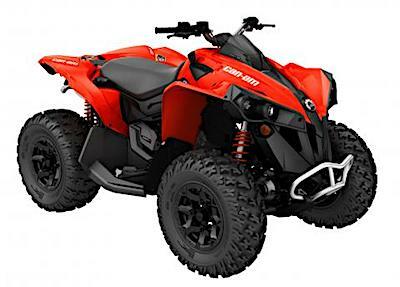 The US Consumer Product Safety Commission (“CPSC”) reports this recall involves all 2012 through 2017 model Kawasaki Brute Force 300 ATVs. 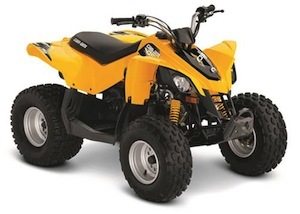 The US Consumer Product Safety Commission (“CPSC”) reports this recall involves 2013-2017 KFX50 and 2012-2017 KFX90 Kawasaki All-Terrain Vehicles (“ATVs”).